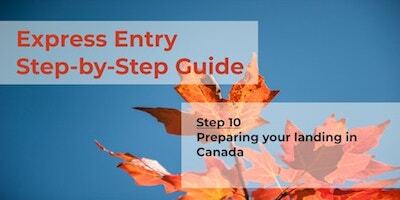 This step-by-step guide will let you know all you need to do and understand to apply for permanent residence under Express Entry. 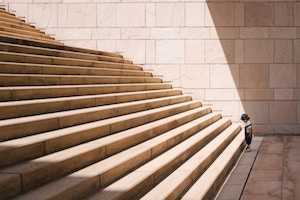 Click on each step to find the necessary actions you will need to take. If you can estimate your language and credential levels, you can check first if you could be eligible to Express Entry, go to the 4th step. To be eligible, you need to first check that you work experience, as defined by the NOC system, is eligible for Express Entry. You need to get your foreign (not Canadian) educational credential assessed by one of IRCC's approved third parties. This article will let you know what exactly is an ECA, and what are all of IRCC's approved ECA service providers with a comprehensive comparison table between them. 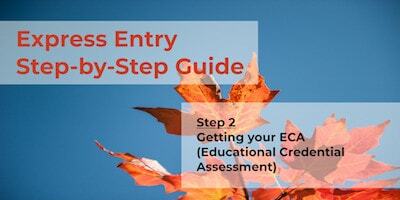 You will find a detailed guide on the steps to take to get your ECA done. And finally, an explanation on how to interpret your ECA results. For all the three Express Entry programs, you need to take English and/or French test(s) and score a number of points to be eligible. Check out, in this step, the 4 IRCC-approved tests you can take, how you can prepare for them, and how to convert your test results into Express Entry points. Under Express Entry, there are eligibility requirements for each of the three economic immigration programs. You need to make sure you are eligible to at least one of the three programs. Find out what are the eligibility requirements are for each program, and also details of other requirements such as proof of funds. 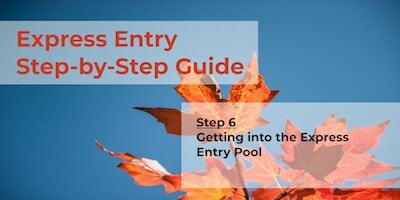 This step is crucial as you will not be able to get in the pool of candidates if not eligible. You need next to understand how to calculate your Comprehensive Ranking System (CRS) score. This score is the one used to rank you within the Express Entry pool. Learn with our detailed tables how to calculate your CRS score. You will need to have your language test(s) and ECA results to calculate your exact CRS score. However, you can estimate your language proficiency and ECA results to approximate a CRS score. After taking your language exam(s), and getting your ECA (if your credential is not Canadian), you need to verify your eligibility through the Come to Canada Tool and then create your Express Entry profile to get into the pool of applicants. 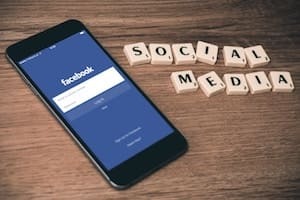 This article will guide you through how and what you need to create the profile. If you have enough CRS points, you will get an Invitation to Apply (ITA). You will have 60 days to fill additional forms and submit your supporting documents. Learn about what an ITA is, what it looks like, how to receive one, and finally what options you have to respond to the invitation. After receiving you Invitation to Apply (ITA), you will need to upload the requested supporting documents. Get ahead and make sure you are prepared to not have any problems gathering them. Check out the details of each required document you will have to provide, and who has to upload it: you, your spouse/partner, and/or your dependent children. Find out in which electronic format each document has to be and how the documents have to organized. After submitting your documents, learn about the process of approval of your application and the different updates that will let you have an idea on where you application is at. Find out how much you will have to pay to submit your application, how to interpret your status update table in your Express Entry profile, and understand the steps the processing of your application goes through. 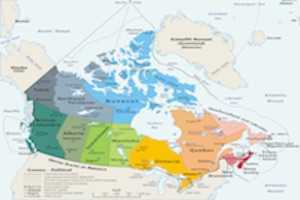 Check out our before landing to learn all about Canada, its biggest cities, its healthcare and education systems, a to-do list to prepare for the big moving day, how to bring your pet with you, etc. Check our Live PNP Monitor to find out which PNPs are open!